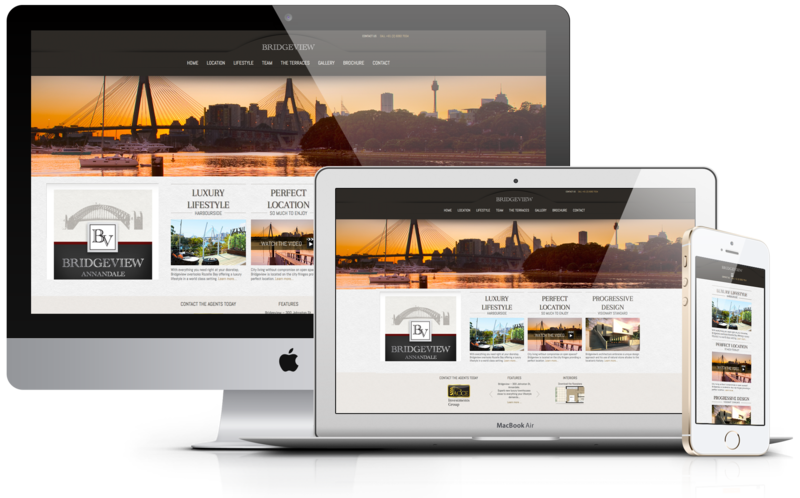 ecommerce store or blog: your website done for you. business goals and website functionality needs. 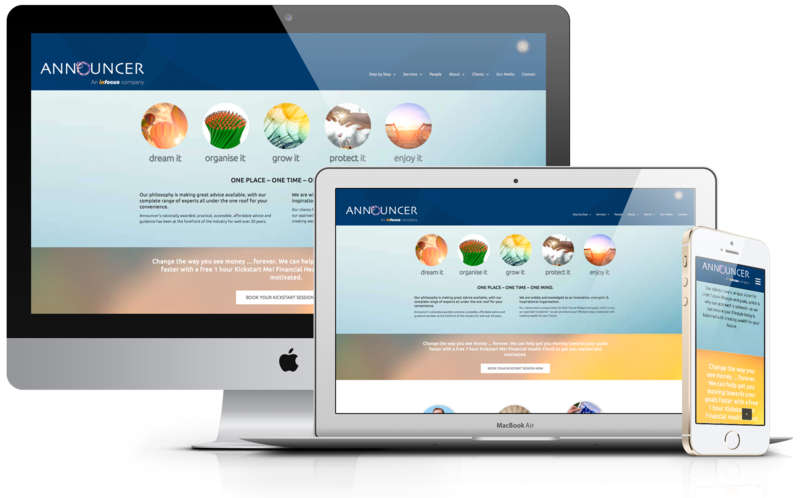 Launch and grow your business online. Save internal costs and reduce frustration. 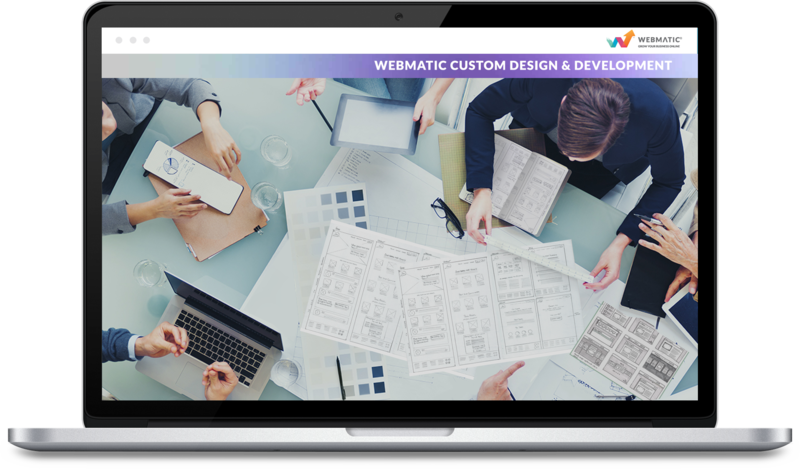 Let Webmatic design and develop your website. 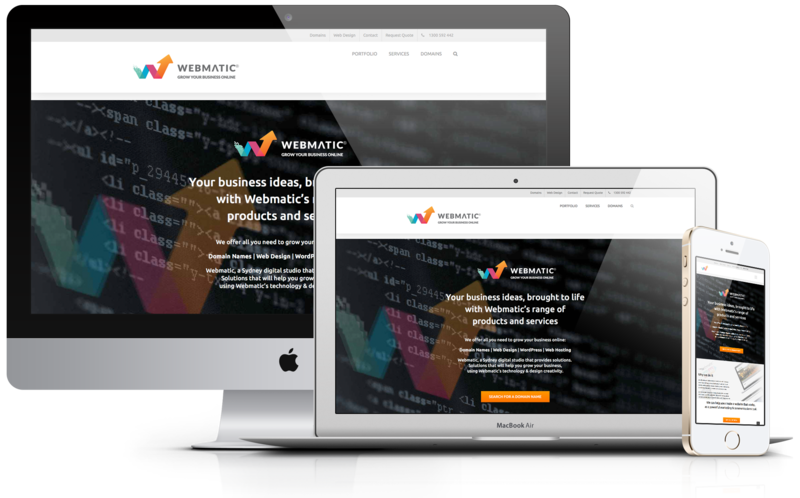 Webmatic designs and builds responsive websites that look great, and work well on any device. 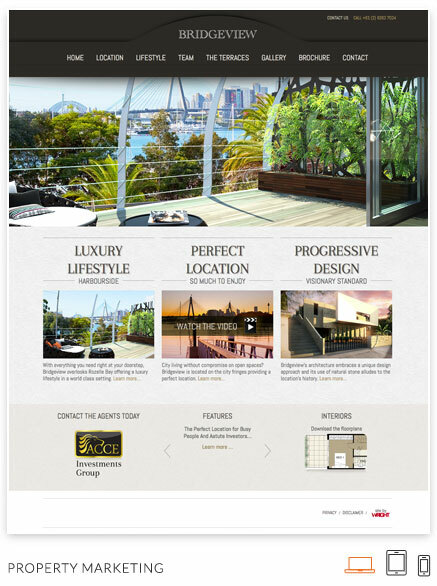 to get a beautiful, modern, feature-rich website. Just like you want it. Not all websites are created equal. 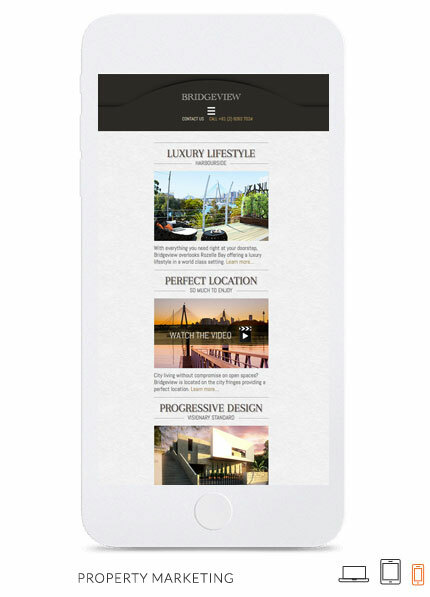 We can truly custom-design and build a beautiful mobile-friendly, media rich website for your business. Whatever you need, whatever you want we have a solution for that. 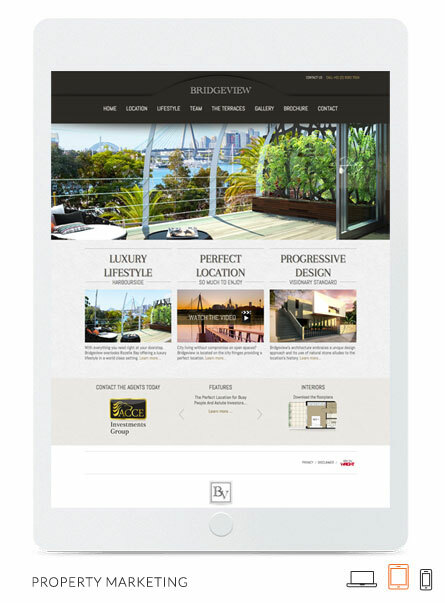 We deliver only the best custom solutions to suit your project specification. Fill in the quick form and we’ll send you a quote. Thank you for your enquiry!